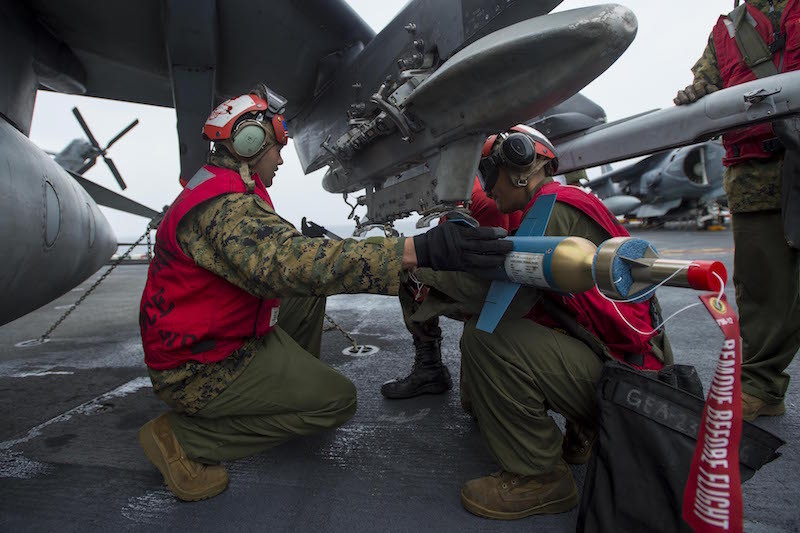 ARCHBALD, Pa. --- Lockheed Martin received a $23.1 million contract award from the U.S. Navy for follow-on production of Enhanced Laser Guided Training Rounds (ELGTRs) to support the service's Paveway II Laser Guided Bomb (LGB) weapons training. "ELGTR is the only proven low-cost, guided trainer for Paveway II Laser Guided Bombs around the world," said Jason Golden, ELGTR program manager at Lockheed Martin Missiles and Fire Control. "With more than 167,000 LGTR/ELGTRs delivered since the 1990s, this capability has prepared air and ground crews for challenging tactical mission environments while maintaining critical war reserve assets." In addition to ELGTR, Lockheed Martin's 350,000-square-foot production facility in Archbald, Pennsylvania, designs and manufactures combat-proven Paveway II Plus Laser Guided Bomb kits and the Paragon™ direct attack munition. More than 100,000 LGB kits and 7,000 Dual Mode LGB kits have been delivered to the U.S. Navy, Marine Corps, Air Force and 24 international customers.